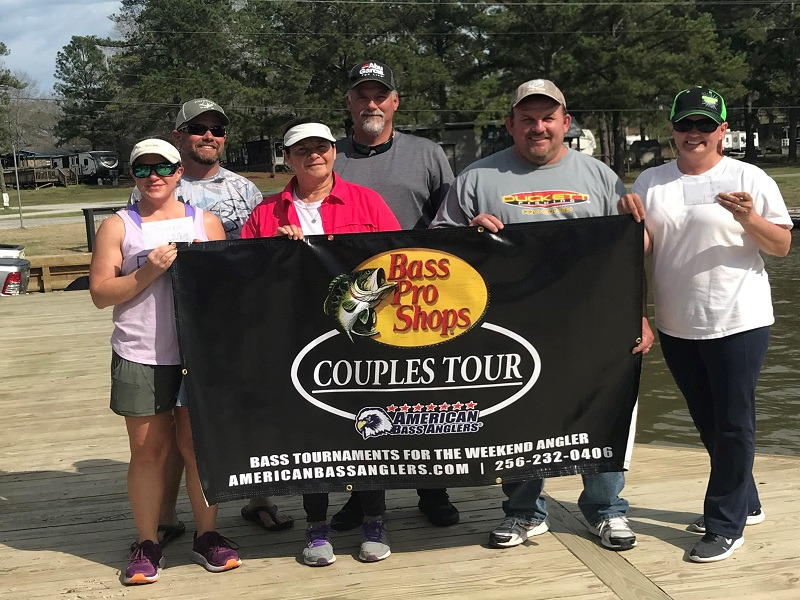 Athens, AL (January 17, 2019) – American Bass Anglers, Inc (ABA) announced today that Engel Coolers has signed a multi-year partnership and be showcased at all ABA Open Series, 100% Team Trail, the Military Team Event and all Championships. For over 56 years people have turned to Engel Coolers whether they are on the water, on the road or just traveling. Engel Coolers was the first and the original high performance rotationally molded cooler manufacture, inventing the process back in 2005. They are truly the pioneers of portable refrigeration and cooling. “We are excited to welcome Engel Coolers to the ABA family of sponsors to be the official cooler of the organization. They have the best in class products ranging in sizes from small to huge that will support the lifestyles of everyone including our members,” said Morris Sheehan, president of American Bass Anglers. “Engel is excited to come aboard with American Bass Anglers in 2019 and look forward to the opportunity to engage with the incredible anglers who participate. Engel and ABA share common goals: to provide unique experiences for anglers of all skill levels, promote safe boating, endorse proper stewardship of our resources, and encourage any and all to get out and have fun on the water,” said Mike Dixon VP/GM Engel Coolers. About Engel Coolers --- Engel Coolers was the first and original high performance rotomolded cooler company. Established in Japan in 1962, Engel made a name for themselves with ultra-reliable 12-volt fridge freezers. Engel launched in the US in 1998 and went on to develop the first high performance rotomolded coolers and have since expanded to soft coolers, dry boxes, live bait coolers, drinkware and apparel. Over 50 years of innovation and passion go into every Engel product. 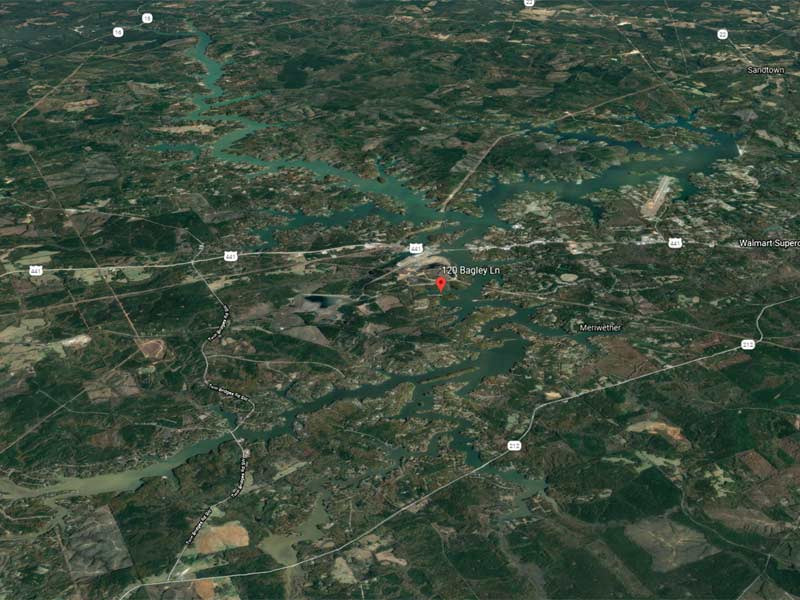 About the American Bass Anglers --- American Bass Anglers is committed to providing low cost, close to home tournaments for the weekend angler while offering an upward path for individual angler progression. For more information about American Bass Anglers Bass Pro Shops Tournaments visit www.americanbassanglers.com. American Bass Anglers is sponsored by: Bass Pro Shops, Triton Boats, Mercury Marine, Nitro Boats, Tracker Boats, MotorGuide, Garmin, T-H Marine, Abu Garcia, Berkley, Engel Coolers, Four Roses Bourbon, Lucas Oil, Optima Batteries, Maui Jim and Power-Pole. Mailing address: American Bass Anglers, Inc, PO Box 475, Athens, AL 35612 PH (256) 232-0406.